Comfortable natural community but is only minutes away from the city. 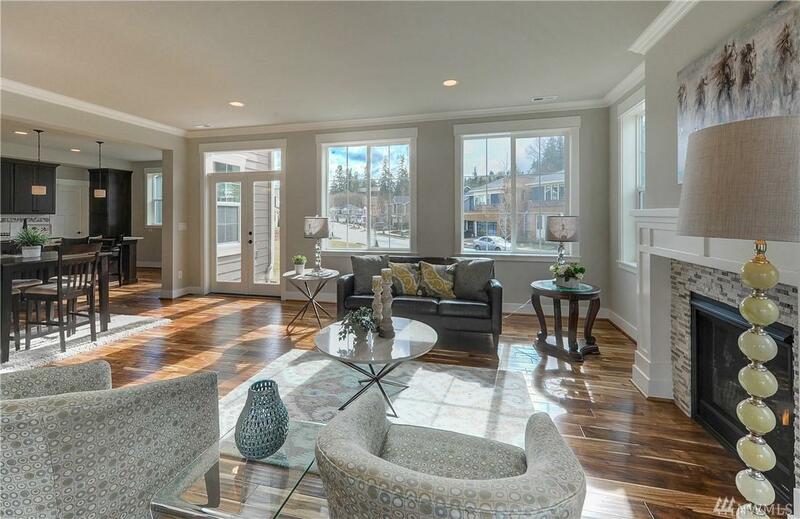 Beautiful, timeless 1 year old new home in Pipers Glen. 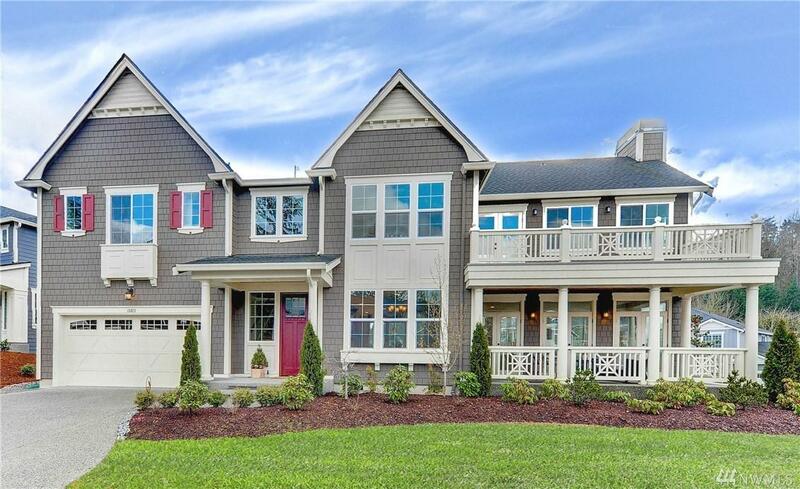 Craftsmen style with a dramatic & airy 2-story entry. 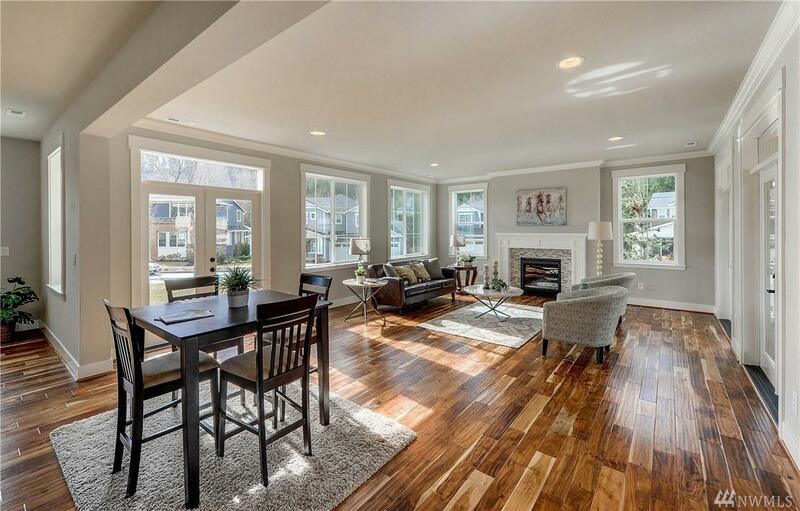 Light filled spacious great room and a huge, open gourmet kitchen. The main floor has an office/guest bedroom with a full bathroom. An over-sized master bedroom suite. Tankless water heater. Exquisite attention to detail. 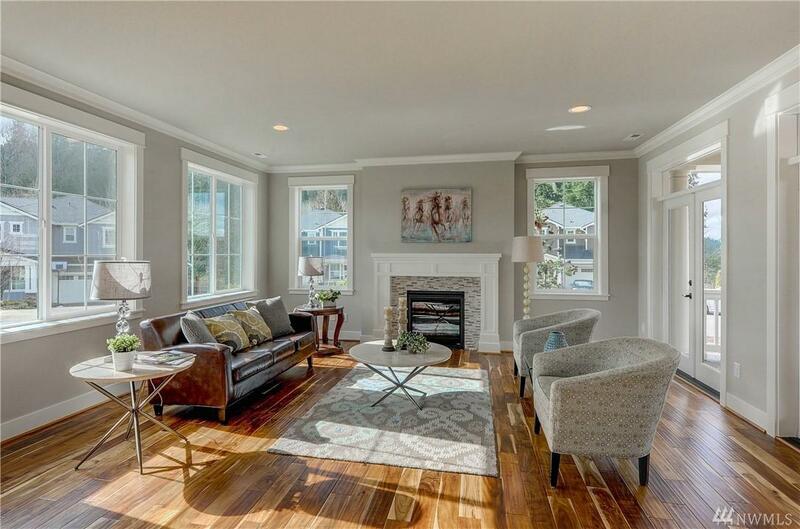 Excellent schools, minutes to shopping, dining and freeways.